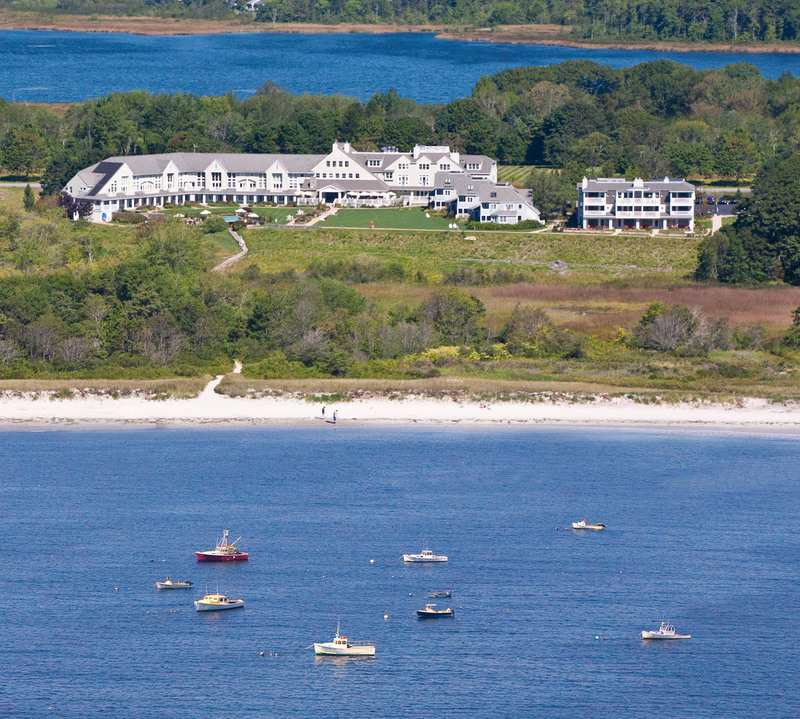 What’s the Deal: Inn by the Sea, on the coast of Maine in Cape Elizabeth, is offering a Seascapes package in conjunction with the opening of the Winslow Homer Studio. The Inn is just 15 minutes by car from the studio and about the same distance to the downtown hipster haven of Portland. What’s the Cost: Doubles from $462.19 per night. Fine Print: Tickets can be purchased from the Portland Museum of Art for a tour of the Winslow Homer Studio for an additional $55 per person (not included in package). Booking: Visit Inn by the Sea for details.